The KIA Forte and the Volkswagen Jetta are both popular sedans. Both cars are front-wheel drive, get similar gas mileage, and have the same horsepower. So which car is better? Do either car have advantages over the other? In the following side-by-side comparison, you will know which one of these cars is best for you. This review will look at three features important to the new car buyer: price, fuel economy, features, and trim colors. The price of a vehicle is an important topic for anyone trying to purchase a car. Even a slight difference in price can be the determining factor when it comes to which vehicle is purchased.. Don’t pay extra for a vehicle with nearly identical specs. So if pricing is your concern, the Forte comes in at a reasonable price. 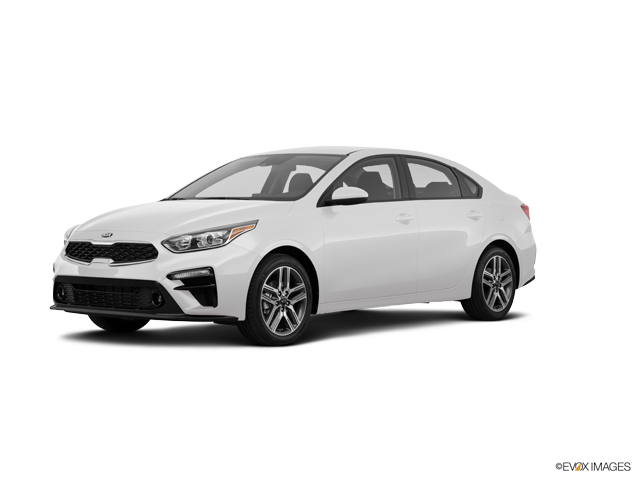 The 2019 KIA Forte has a fuel economy rating of 31 miles per gallon in the city and 41 miles per gallon on the highway with a combined fuel economy rate of an estimated 35 miles per gallon. 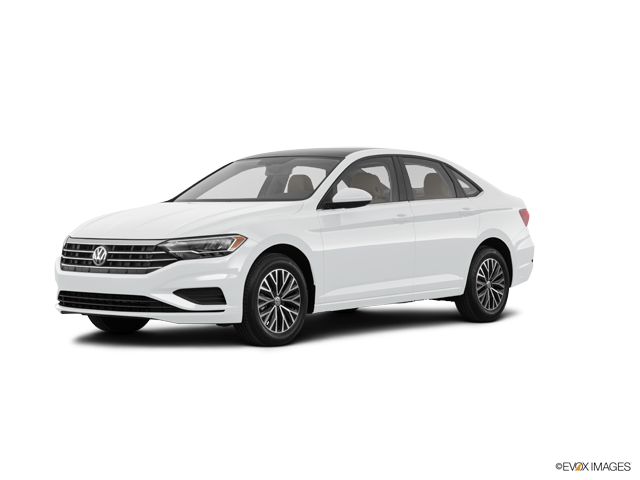 The 2019 Volkswagen Jetta has a fuel economy rating of 30 miles per gallon in the city and 40 miles per gallon on the highway with a combined fuel economy rating of an estimated 34 miles per gallon. Overall, the 2019 KIA Forte has a higher city, highway and combined fuel economy rating than the 2019 Volkswagen Jetta. Both vehicles have a long list of different features. Both come with audio controls on the steering wheel, touchscreen head units, and remote keyless entry. However, the Forte comes with more engine options. The Forte also has a nicer interior, but this is just opinion of course. You’ll have to be the judge. Due to the cars having such similar technical specs, your decision should be made based on style and color. The KIA Forte has a wider range of available colors. The Forte comes in a Fire Orange, Gravity Gray, and Currant Red. The Jetta comes in a variety of dark colors like Deep Black Pearl and Blue Silk Metallic. If you want a brighter, more vibrant car, you probably want to go with the KIA Forte. These cars are so similar that it may be hard to understand why the KIA Forte has the advantage. The only way to know for sure which car you prefer is to test drive both of them. Our associates are ready to assist you at our dealership, today!